novuhair | Badudets Everything Nice! 2 years ago, I was invited for the launch of Novuhair Herbal Shampoo and Topical Scalp Lotion, I was also given a set to try for review and it yielded great results. Hair fall problems in our family were addressed, and from the comments from that post, it seems that a lot of people are also getting good results from using Nutramedica’s Novuhair. Last month, they launched Novuhair 3-in-1 pack which includes Herbal Shampoo, Topical Scalp Lotion and Herbal Conditioner. Last month, I was invited for a product launch of Novuhair. Novuhair Topical Scalp Lotion by Nutramedica is a breakthrough product to prevent hair fall and hair loss. This is really interesting and I get to bring home a bottle of Novuhair Topical Scalp Lotion to try. Novuhair Topical Scalp Lotion contains a combination of natural herbs, essential oils and co-factor nutrients which are proven effective and used for centuries to cure hair problems. 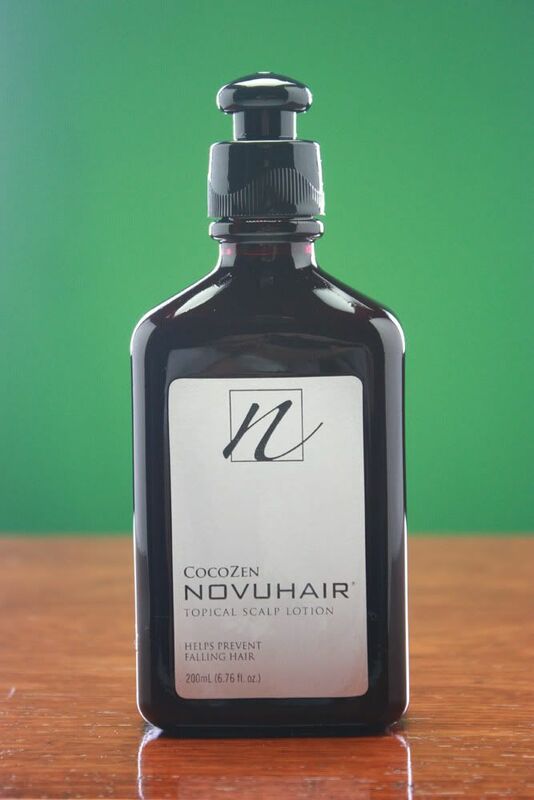 Novuhair Topical Scalp Lotion penetrates deep to rejuvenate, nourish and maintain moisture in the scalp and hair. By improving blood circulation in the scalp, Novuhair Topical Scalp Lotion stimulates hair growth and prevents further hair fall. 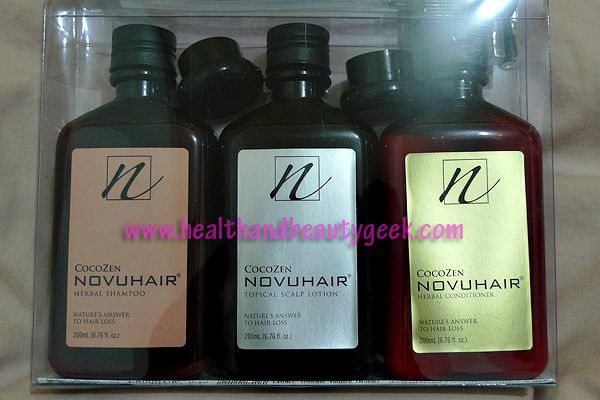 Novuhair Topical Scalp Lotion also improves the overall appearance of hair.